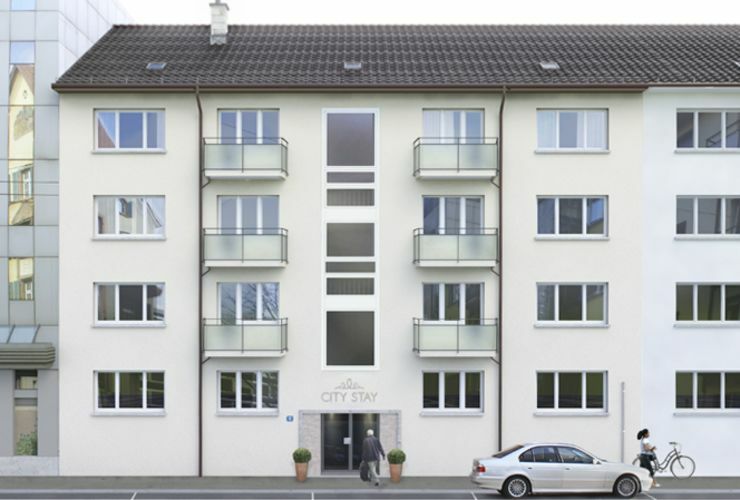 The City Stay furnished apartments Zurich offer the quintessential Swiss experience. Private and corporate travellers alike will appreciate the modern yet comfortable furnishing. All our apartments are easily accessible by car or by public transport and include tasteful decorator touches and complimentary Wi-Fi. 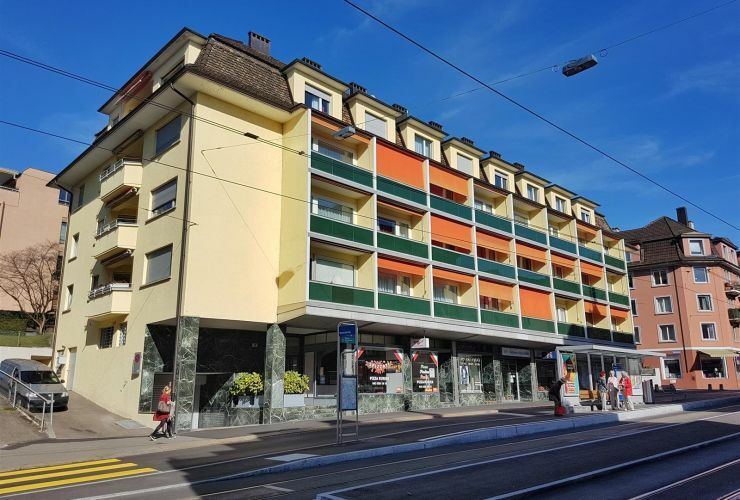 Our furnished apartments Zurich are conveniently located - whether you are looking for a city-buzz or the tranquil spot close to the lake – our homes will cater for your need. 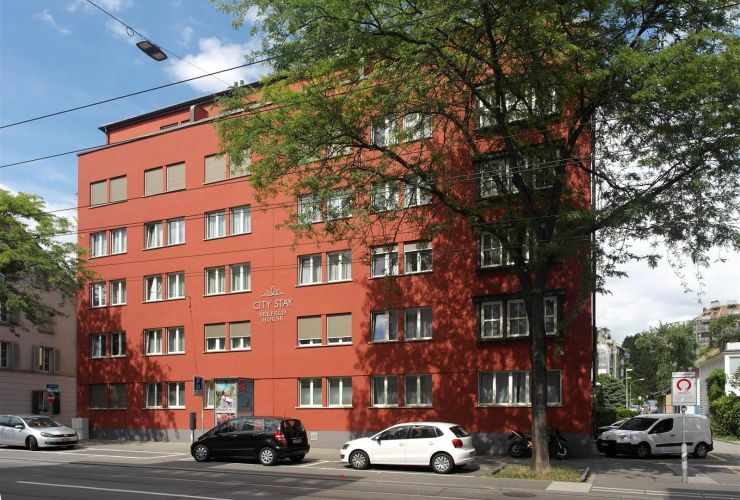 The furnished apartments Zurich are available for short and long stay periods and can include a variety of services. We make you feel right at home and provide everything you need for your comfortable stay - including bed linen and towels. The furnished apartments Zurich also come with a fully equipped kitchen making them ideal for all your self-catering requirements.